Actions after the Chama meeting play a big role in helping you achieve expected, positive, and constructive outcomes. Your actions following the meeting are very crucial. Often people need a gentle nudge to remind them about completing action items. Leaders need to check to ensure that action is taking place as agreed. 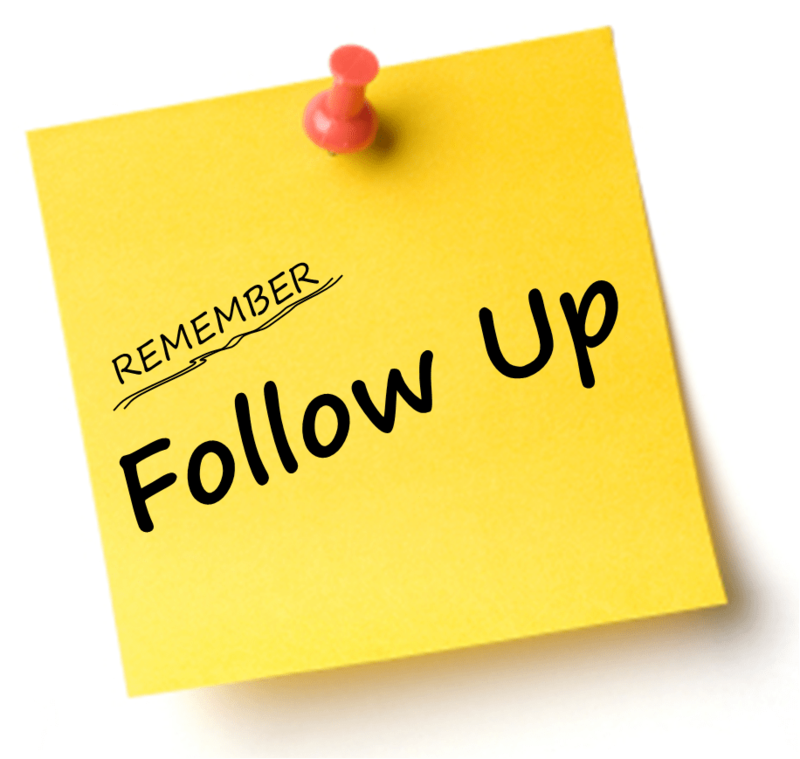 The check can be an e-mail or phone call to the point person or a meeting devoted to checking on progress. It could also be through automated alerts – either sms or emails Not checking, may send a message that not much action was really expected. 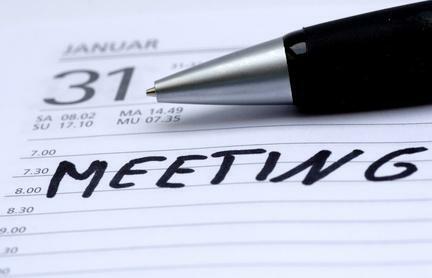 Follow-up at the next scheduled meeting is never enough of an investment to ensure results. How do you achieve success? where more focus/effort/help might be needed, one-page summaries of these answers can be very helpful. Have you ever sat in a Chama meeting that consisted of each member telling the group why they were unable to accomplish their commitment? You will agree, the result is not good. Establishing the custom of accountability for results begins early in your meeting cycle. Follow-up by the leader mid-way between meetings helps, but the Chama must make ,failure to keep commitments, unacceptable. Report on progress and outcomes at the next meeting and expect that all will have been accomplished. Alternatively, check progress at the next meeting and if there is a block to progress, determine how to proceed.